Learning Systems & Applications (LSA) team from Learning Services cluster has compiled this list of known Canvas related issues for your quick reference. We believe it will come in handy for you to find quick fix to any technical difficulty while using the new LMS. The Learning Services Cluster supports the teaching and delivery of high quality academic programmes through educational initiatives, innovative pedagogies and learning technologies, and the equipping of faculty for their teaching roles. This cluster, headed by Vice President (Learning Services), consists of the Educational Technology and Production (ETP) Department, the Learning Systems and Applications (LSA) Department, and the Online Learning Unit (OLE). 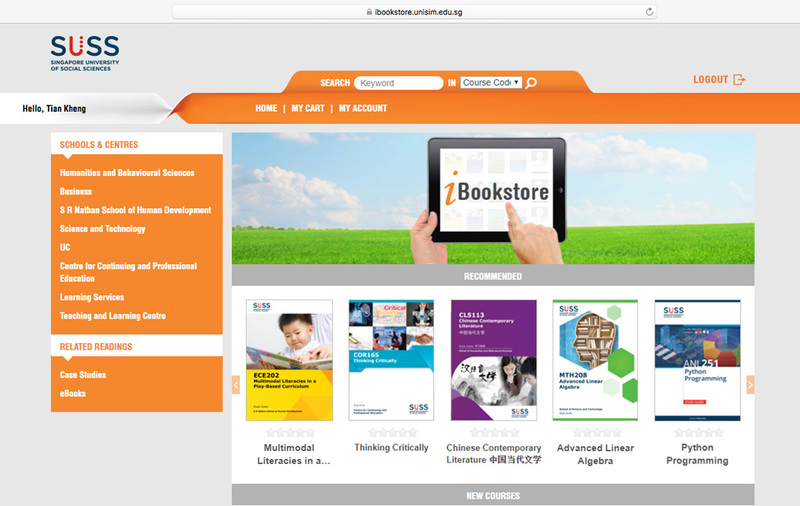 The iBookstore is SUSS’s online repository to search, browse and download the digital iStudyGuides. Students and Associates can download the iStudyGuides in PDF and ePub formats for the courses they are enrolled to or are assigned to teach. 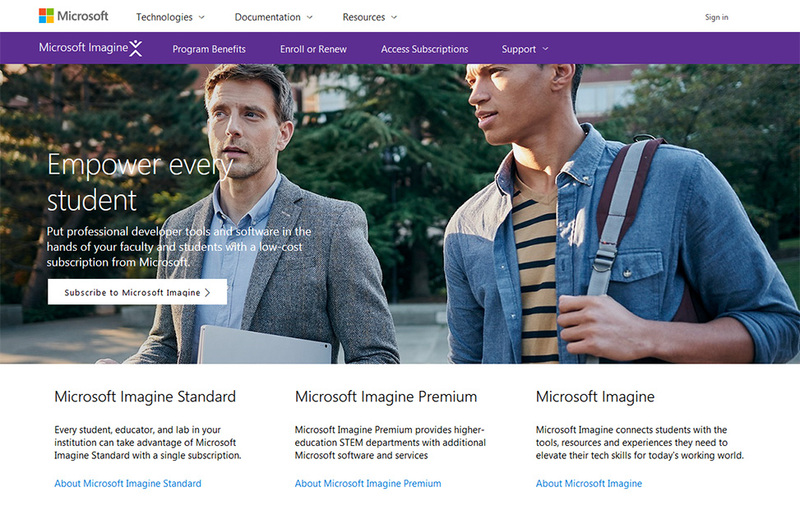 The Microsoft Imagine Initiative is a Microsoft programme that supports technical education by providing access to Microsoft software for learning, teaching and research purposes to students, instructors and faculty.